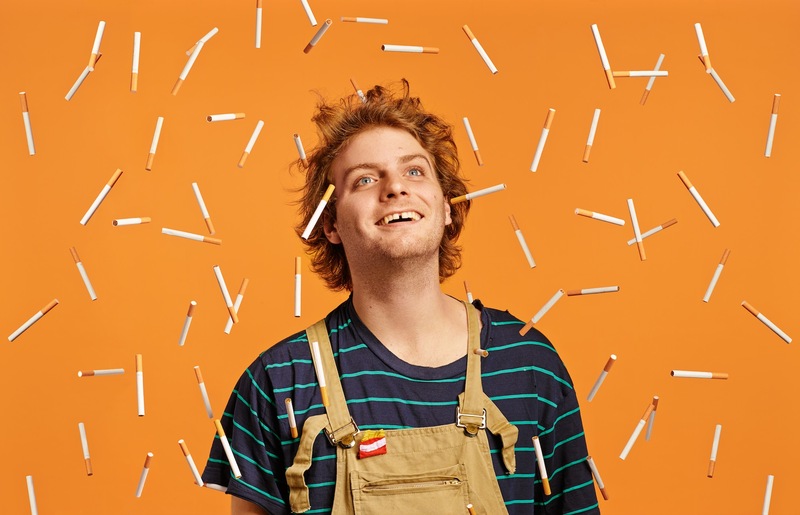 Mac DeMarco is a Brooklyn-based musician, songwriter, and multimedia artist who is quite popular among people who enjoy cool songs that sound awesome. Originally from Duncan, British Columbia, DeMarco also spent time in Edmonton and used to present his work under the name Makeout Videotape. He began using his own name with the 2012 EP Rock and Roll Nightclub and later that same year, the acclaimed album 2. 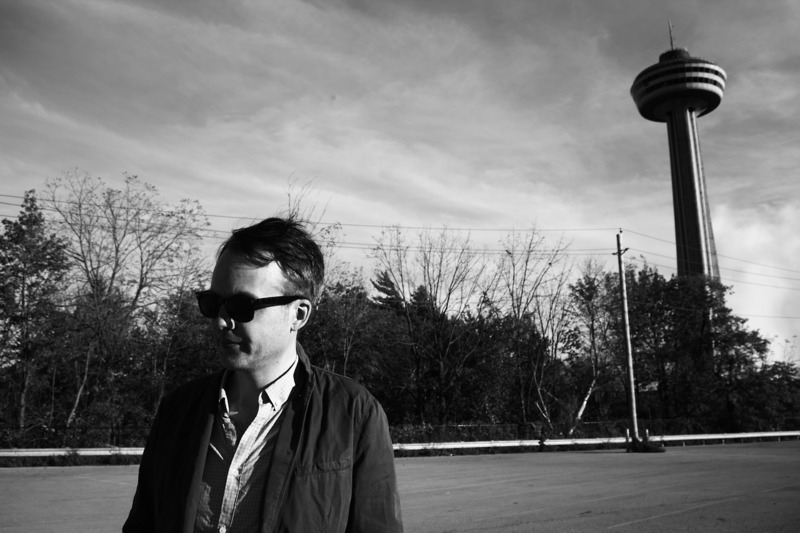 On April 1, Captured Tracks will release his excellent new record Salad Days and he will tour the world extensively, including Canadian stops in Wakefield, Sherbrooke, and Montreal in April and also NXNE in Toronto in June. Here, Mac and I discuss loving Brooklyn and not loving Montreal, the TV shows Brooklyn Nine-Nine and Girls, Minor Threat, Shakespeare, and the expression ‘salad days,’ how his jaded perspective was measured by reflection on his new songs, how touring can be a springboard into adulthood, how Mac’s songs are primarily about him and his own life and that he’s on something of an “insane egomaniac ride,” his upbringing in Edmonton and how the local scene there inspired him to start playing music, his love of the Beatles, the Gories, and Beat Happening, how John Lennon and Harry Nilsson shine through in his work and why young people dig it, his future recording plans and a unique Record Store Day treat, his collaboration with Tyler, the Creator, a guy named Chas, his live band, the song “Chamber of Reflection,” and more.